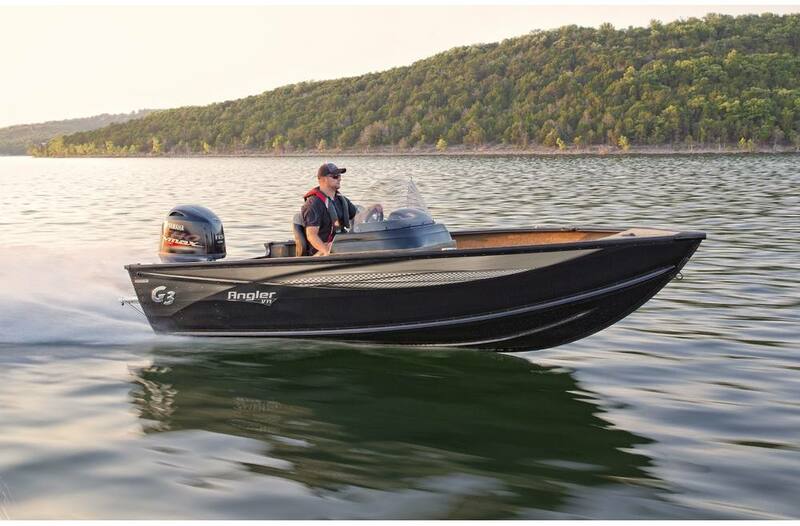 A great running platform with performance to spare means that this is one boat the family will love for skiing, tubing and lake day fun. Two large livewells serve the angler, while optional rear flip-up jump-seats add room to carry family and friends into weekend adventures for years to come. 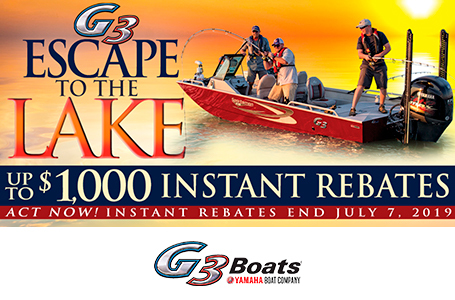 The experienced boat builders at G3 strive to give you quality, performance, and satisfaction in every boat they craft. TWO livewells, bow (15g.) and stern (35g. ), provide 50 gallons of fresh, aerated water. 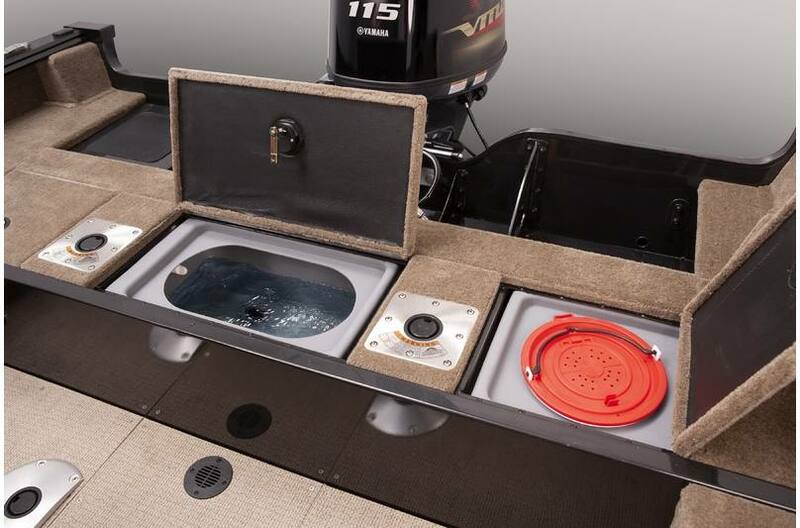 Stern livewell also includes bait bucket insert. 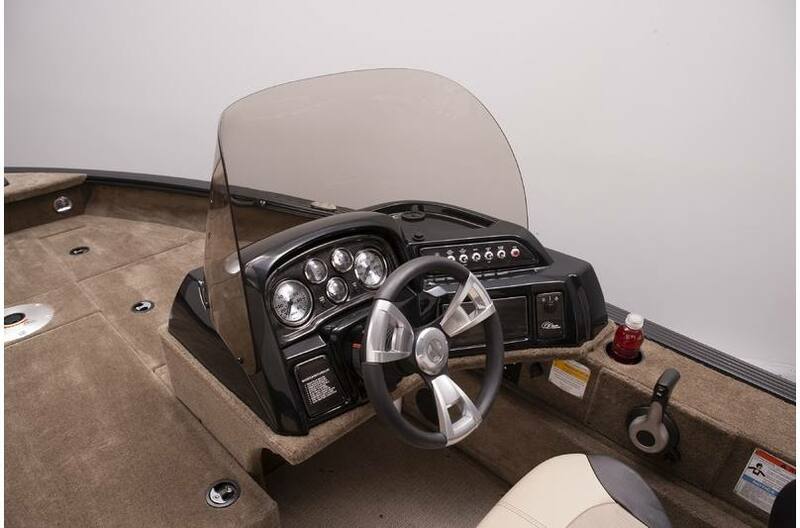 Hydraulic steering, custom tilt steering and Faria® gauges, including speedo, tach, trim and volt provide a complete command center. 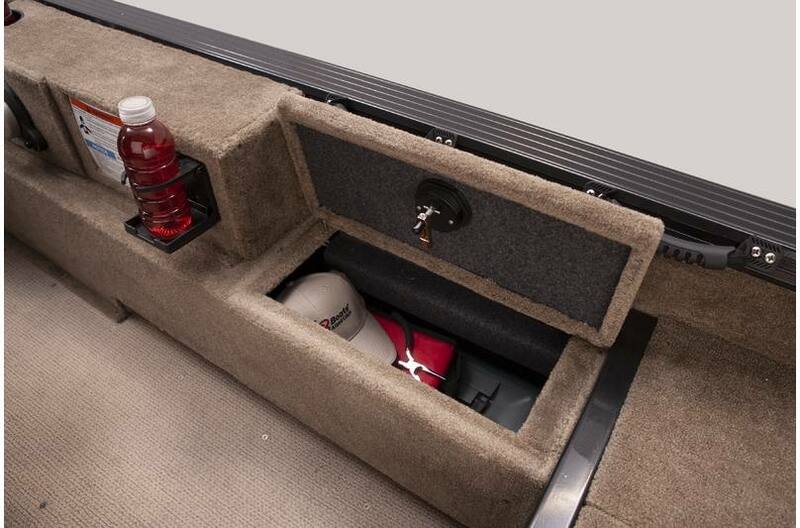 Lockable side storage is close at hand for convenient storage. 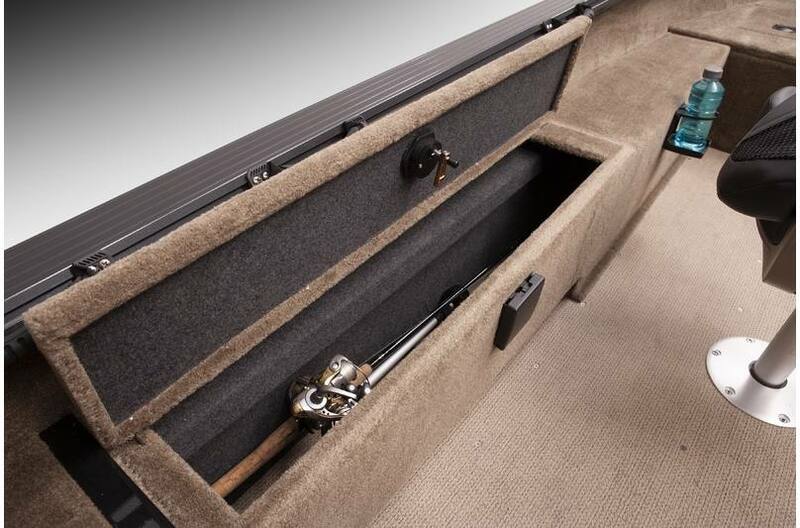 Port side rod locker secures your valuable gear. 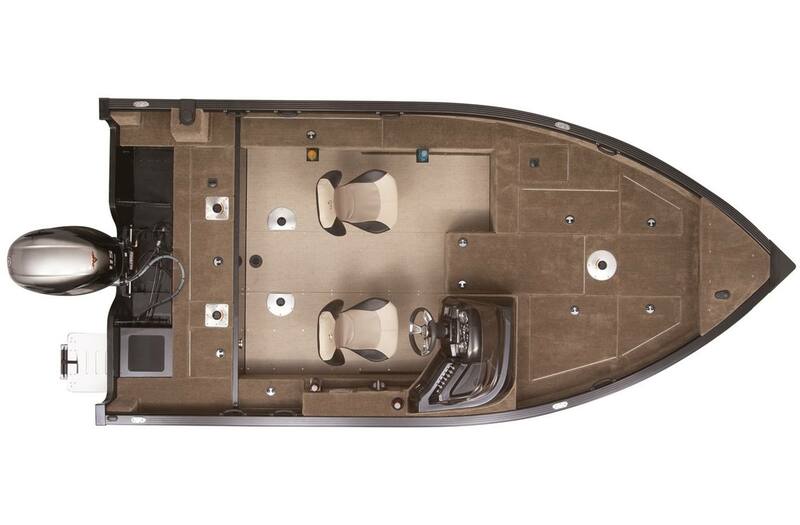 Dry Hull Weight: 1420 lb. Livewell Dimensions: 13 in. x 48 in. - 35 gal. 9 in. x 29 in. - 15 gal.